Abstract: The most painful thing in life might be when you wait for the bus with your phone, the bus driver shakes his head and smiles at you. Good news is that with the birth of Airwheel Intelligent Unicycle X8, you won’t have to wait in the bus station or sigh in a metro station. The pace of modern urban life is faster, and nobody can afford to slow his pace. In this case, choosing an appropriate commuting vehicle has been very difficult. The most painful thing in life might be when you wait for the bus with your phone, the bus driver shakes his head and smiles at you. Good news is that with the birth of Airwheel intelligent unicycle X8, you won’t have to wait in the bus station or sigh in a metro station. Airwheel electric monocycle is a high-tech and fashionable commuting vehicle customized for urbanites. The device employs the most advanced aerospace attitude control theory, fuzzy software algorithm and gyroscope system. The theory of keeping balance is similar to that of riding a bicycle. 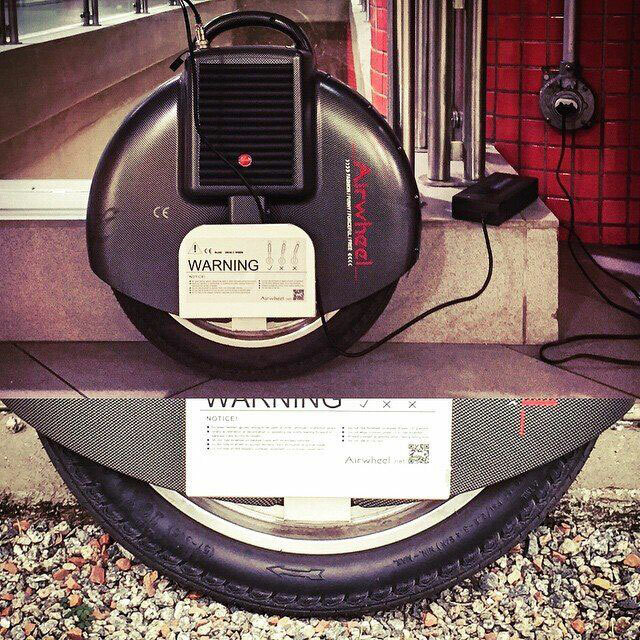 But a unicycle weighs only 10 kg, which is much lighter than a bicycle and thus is much easier to operate. In addition, Airwheel intelligent monocycle is mounted with a 132 WH lithium original battery. Your worry about power shortage might be eliminated. Riding the device, your safety is highly ensured. In cases of low power, fast speed or over 45° tilt, the device will give warnings and activate protection measures to keep you safe. It is when the environment is seriously damaged might people yearn for environment protection and healthy lifestyle. Intelligent unicycle takes advantage of this situation and comes into being. Moreover, Airwheel X8 has outstanding performance in the industry. Do you want to shake off the weary state of mind? Why don’t you act now? Only one small intelligent unicycle will help you make contribution to mother earth. It scoots you weaving through the streets and lanes, getting more sunshine and breathing more fresh air. Don’t these things get you flipped? 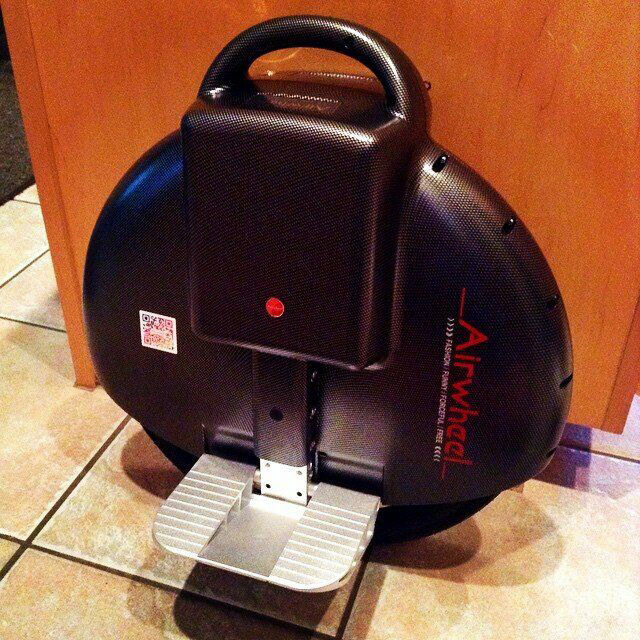 The invention of Airwheel one-wheeled electric unicycle represents a new culture and trend. It is a symbol of greenness and health. Whether you are a diligent student, a busy employee or a liberal backpacker, Airwheel X8 will be your best choice. It will accompany you to anywhere in the world and even drive into the deep corner in your heart. Previous：Airwheel Electric Self-balancing Scooter Is a Fashion Hit.